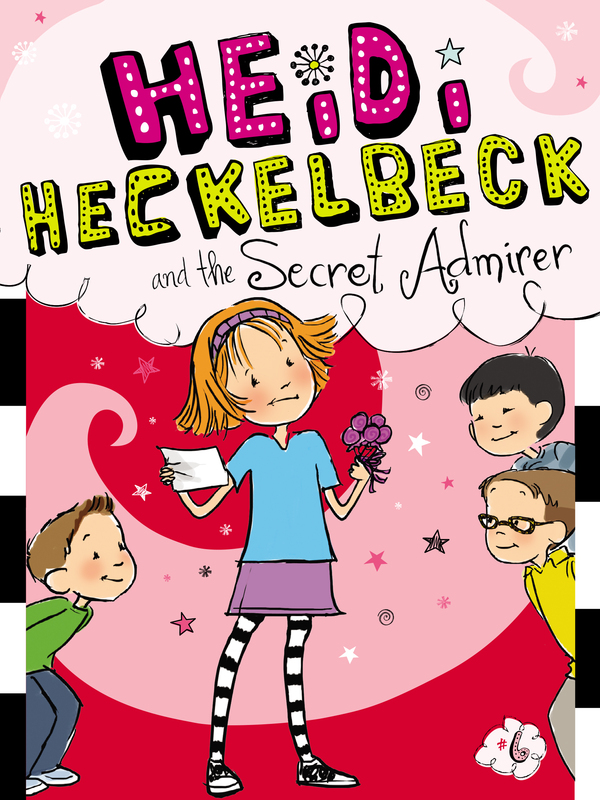 Someone has a crush on Heidi Heckelbeck! Can she figure out who it is—with a little help from her Book of Spells? The Brewster Science Fair is approaching, and Heidi and Stanley are busy working on their project. But when Heidi finds treats in her cubby and her desk, she realizes that she has a secret admirer! Who can it be? Heidi starts to investigate, and she eventually turns to her Book of Spells for help. Will she discover her admirer’s true identity?